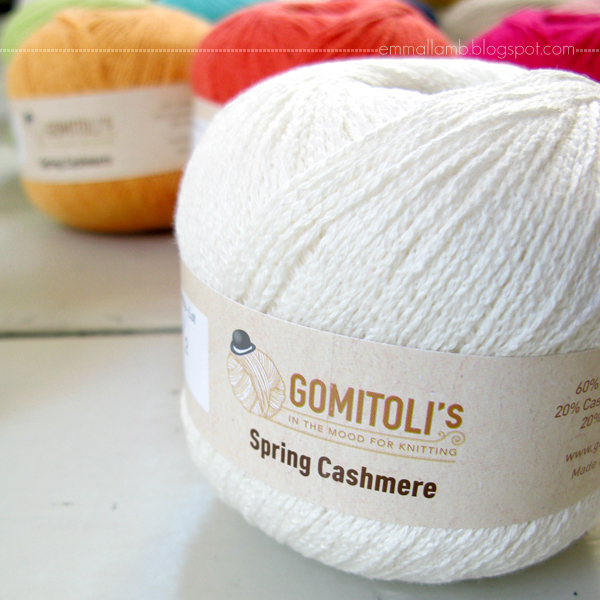 Remember back in March when I reviewed this gorgeous Spring Cashmere yarn from Gomitoli's? 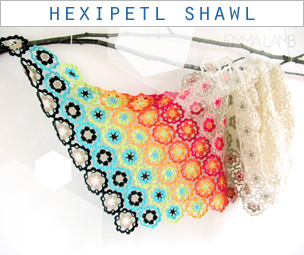 Well since then I have be chatting with the lovely folk in Italy and they have recently commissioned me to create a new crochet design for a limited edition kit to be sold through their website. How exciting is that!? *eeep* So exciting! 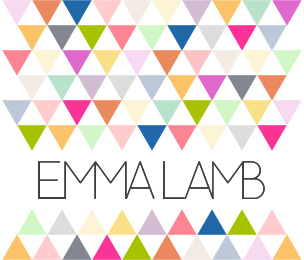 And so, so exciting to be able to finally share the great news with you! 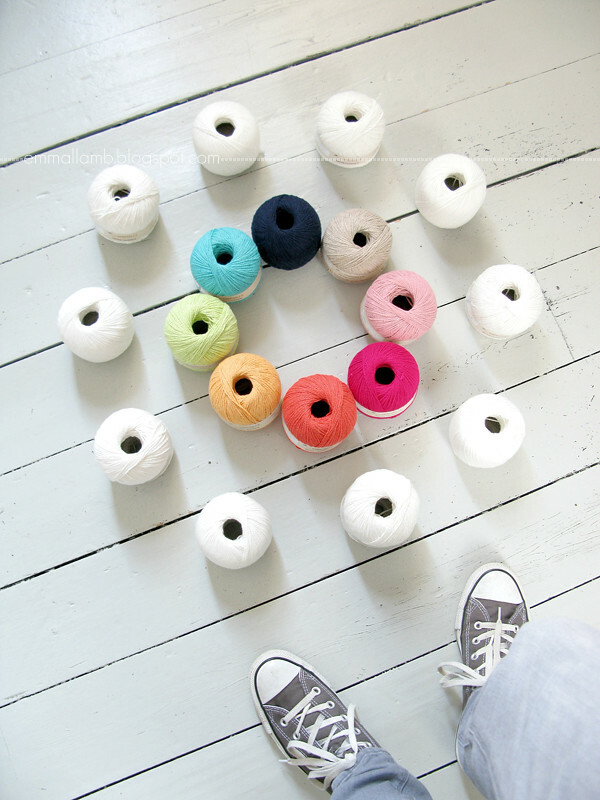 It is so tough to keep a secret like this, especially when surrounded with such gorgeous yarn samples as these! 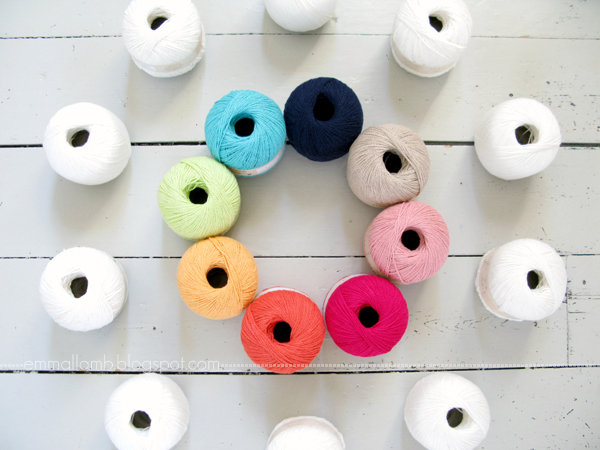 I can't tell you exactly what my design is just yet but I can show the gorgeous yarns I will be working with over the next few days. 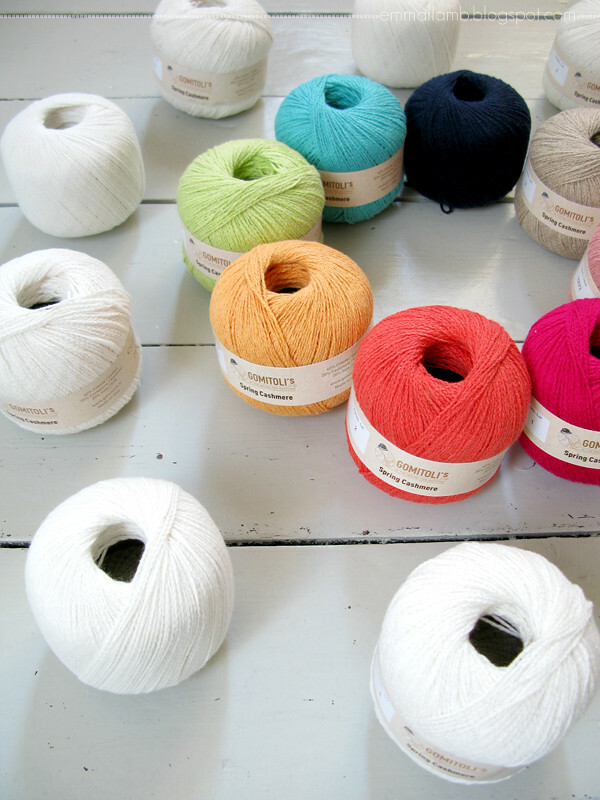 It's more of their delicious Spring Cashmere and I am head over heels for the colours in this range. They are so rich and gorgeous in person and I only hope my pics are conveying how vibrant the are for you? So if I'm a little quiet around here over the next week (there's a really tight deadline on this project) you know where I will be, right? Since the weather forecast is looking a bit squiffy for the foreseeable, instead of taking my hooks out and about I shall be curled up in front of the TV with a huge pile of films, chocolate and peppermint tea while turning this loveliness into... well something equally lovely I hope! I'll try to share a few more pics as I go, pretty but cryptic pics of course, don't want to spoil the kit launch in a few weeks! 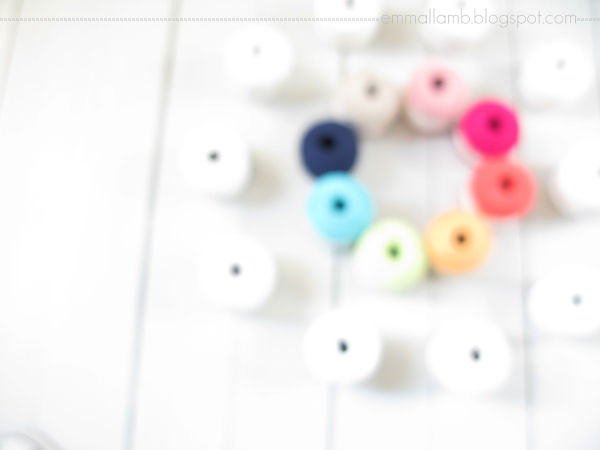 Emma, that yarn looks beautiful and from the photographs, I'd guess that it will also be fun to work with. Enjoy beginning that special project. 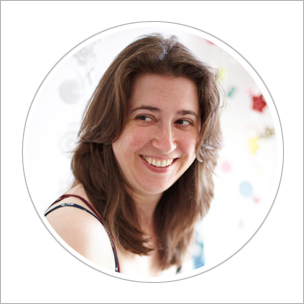 Congrats to you on getting the commission and congrats to the yarn company for their brilliant ly choosing you.